The City of Sturgis, also the county seat for Meade County, was established in 1876 and named after Major Samuel D. Sturgis. Major Sturgis was the commander of Fort Meade Cavalry Post. Fort Meade is now the Fort Meade Medical Center and provides health care for Veterans who have served in the armed forces. In 1938, J.C. Hoel, also known as Pappy, held a dirt track competition and from this small event, the Sturgis Motorcycle Rally was born. Each August, this small, quiet community comes to life with the roar of motorcycle enthusiasts from all over the world. The record was set in 2015 for the 75th rally at one million in attendance. Attractions offered by Sturgis include several parks, museums and a wonderful downtown that is home to many old historic buildings. The Sturgis Motorcycle Museum offers an education in the history of motorcycles along with many vintage bikes and exhibits for viewing. 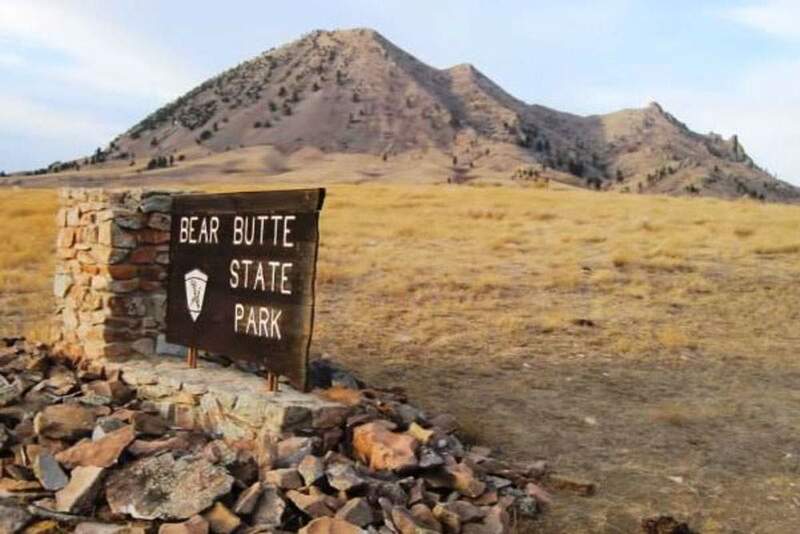 The area also provides adventures in hiking, boating and fishing in nearby Bear Butte State Park, golfing, and is the gateway for many scenic drives throughout the Hills. 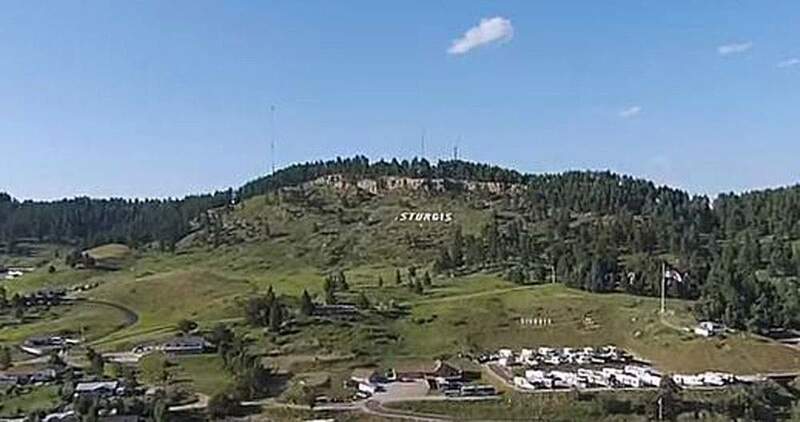 Lying along I-90, Sturgis is the perfect community for commuting to Rapid City and the surrounding communities in the Black Hills.